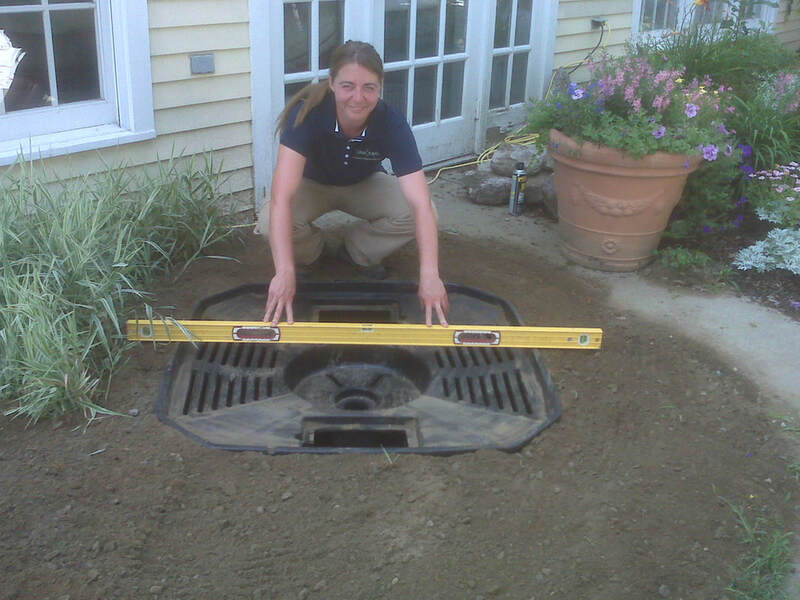 In addition to water garden ponds and pondless waterfalls installations in the Upper Valley, or the tristate area (NH, VT, ME), we provide and install a wide variety of other water features, including water fountains and fountain gardenscapes. Our decorative water features offer the soothing sight and sound of running water at a very economical and budget-friendly price. They can also be installed in even the smallest of spaces, which means you won’t have to sacrifice a major portion of yard. Our fountains will undoubtedly help you relax, and if you live in an especially loud neighborhood in the Hanover, New London, Sunapee, & Concord (NH) or New England areas, you’ll also appreciate the fact that your new water feature will help drown out irritating sounds. Most of our garden fountain installations use an aquabasin water storage basin. The AquaBasin™ can easily be installed within just a few hours if you like to tackle home projects on your own, or you can hire Nature Scapes to do the job for you. Aquascape provides a wide variety of decorative pieces that can be used in conjunction with the AquaBasin™, from ceramic urns to brass sculptures to carved stone structures. What's more, Aquascape adds new decorative options each year, so there's always something fresh and new to add to your landscape.